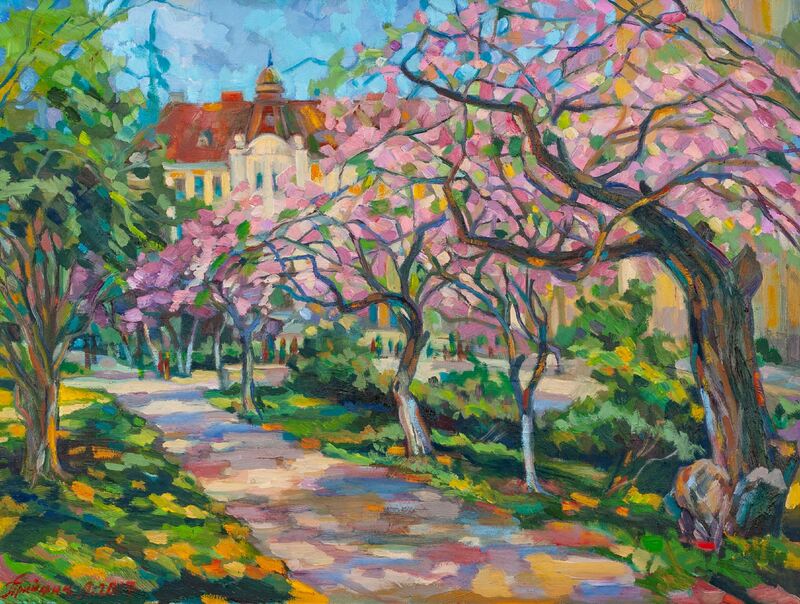 On 4 May 2018, in the exhibition space of the Uzhhorod Gallery, it was opened a jubilee retrospective exhibition of works by a member of the National Union of Artists of Ukraine Lesia Pryimych. 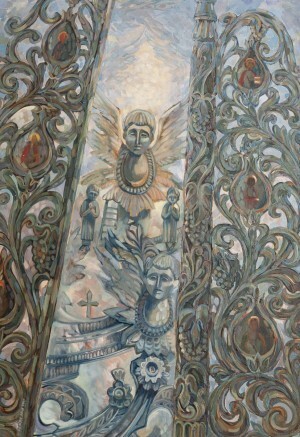 The presented paintings are a kind of a summary of several years of work. 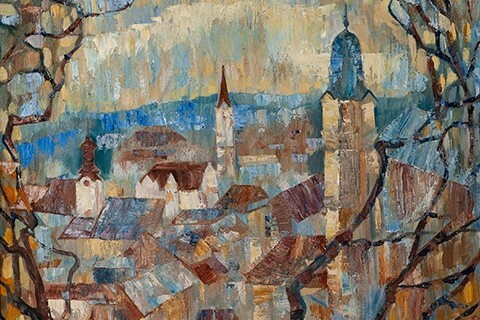 Here you can see the works performed in different periods – from 2004 to the present. 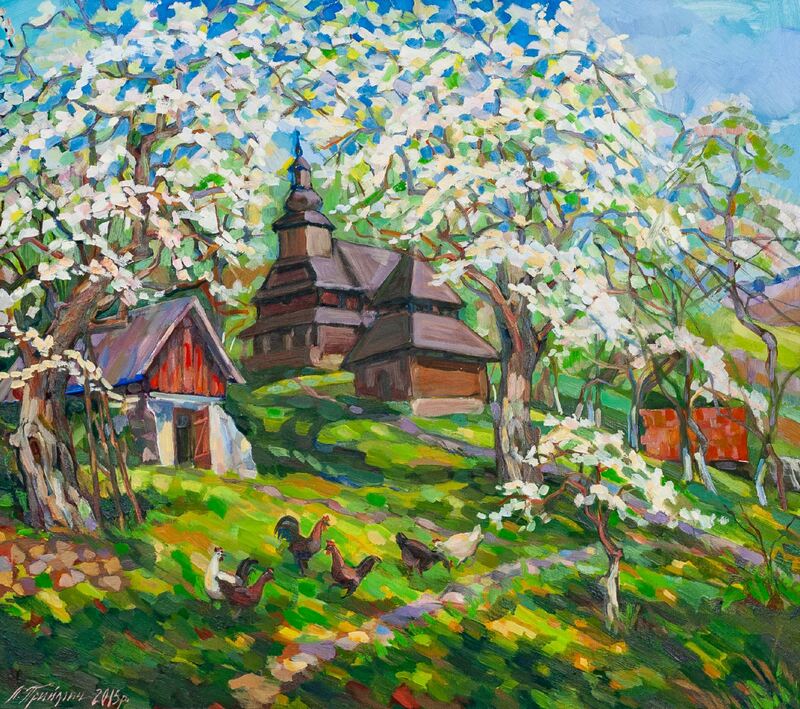 "I do not want to call it a report – that's what I want to introduce to Uzhhorod people, what I want to share with the viewers," says the artist. 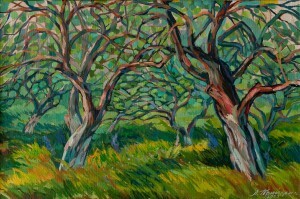 The exhibition is about fifty works made in the field of oil painting. Conditionally, the exposition is divided into three sections: one presents compositions on a sacred theme, the second – floral still lifes, the third represents the artist’s landscapes. 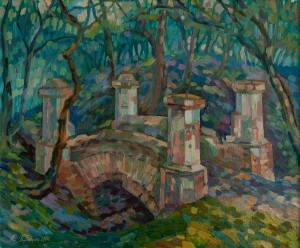 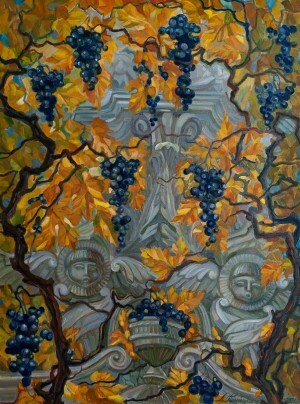 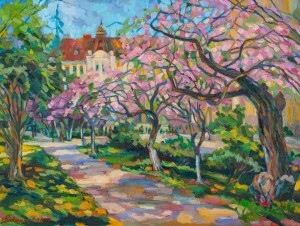 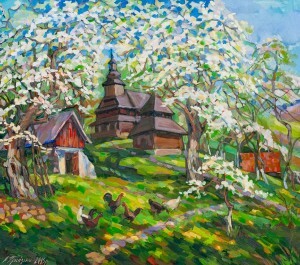 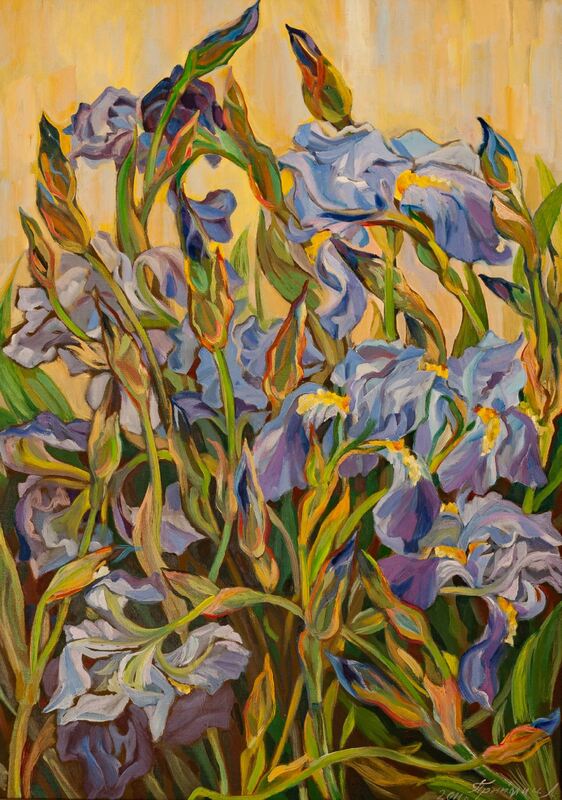 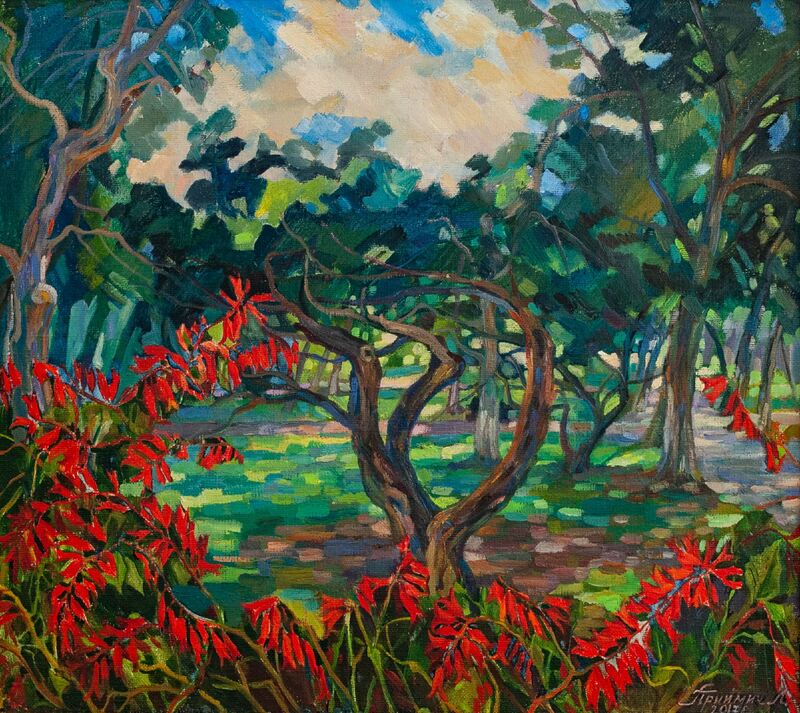 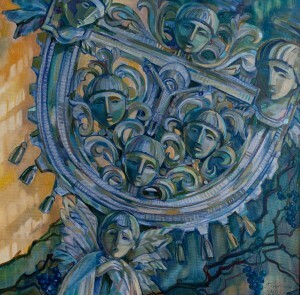 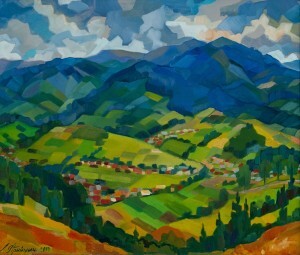 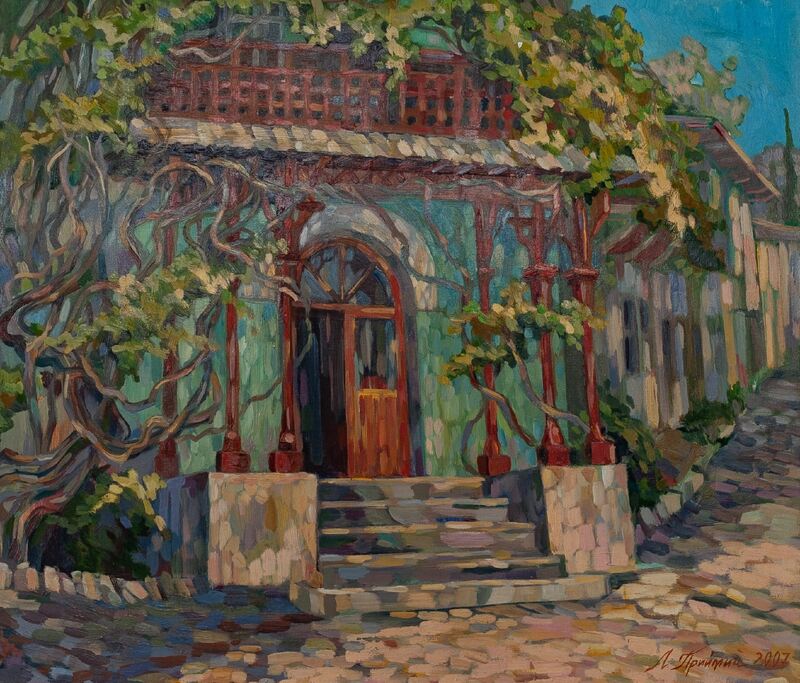 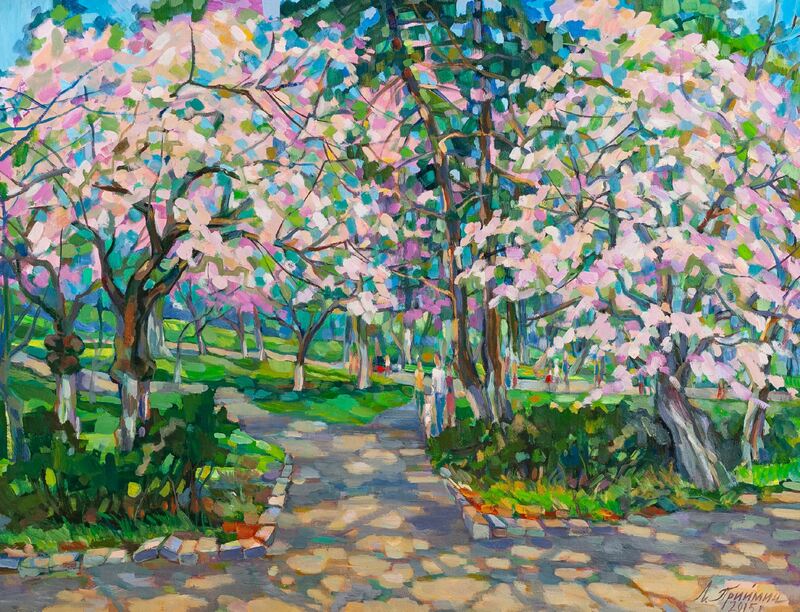 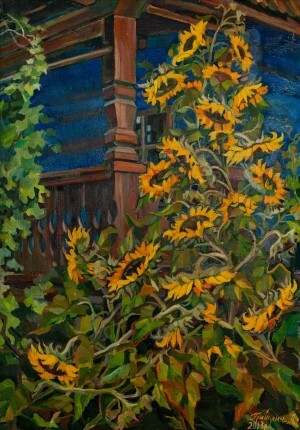 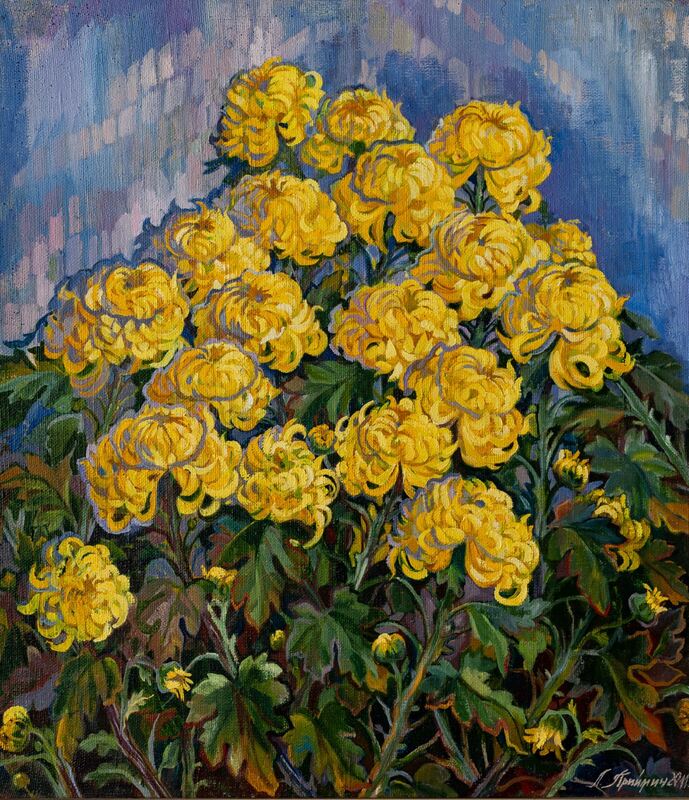 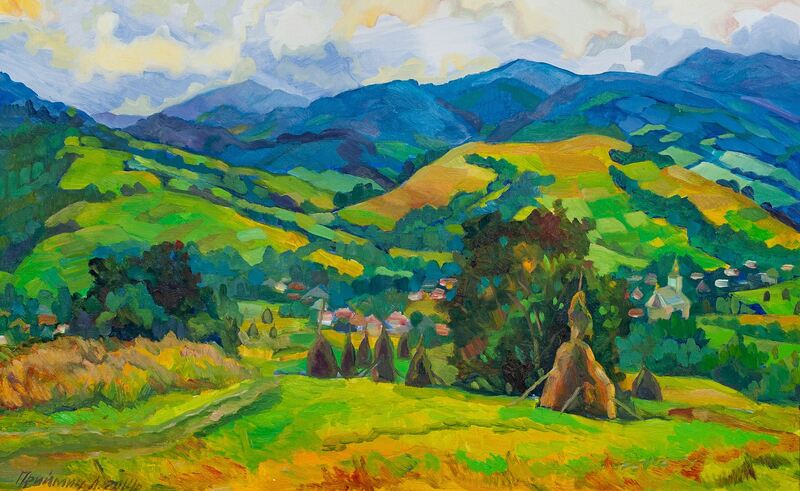 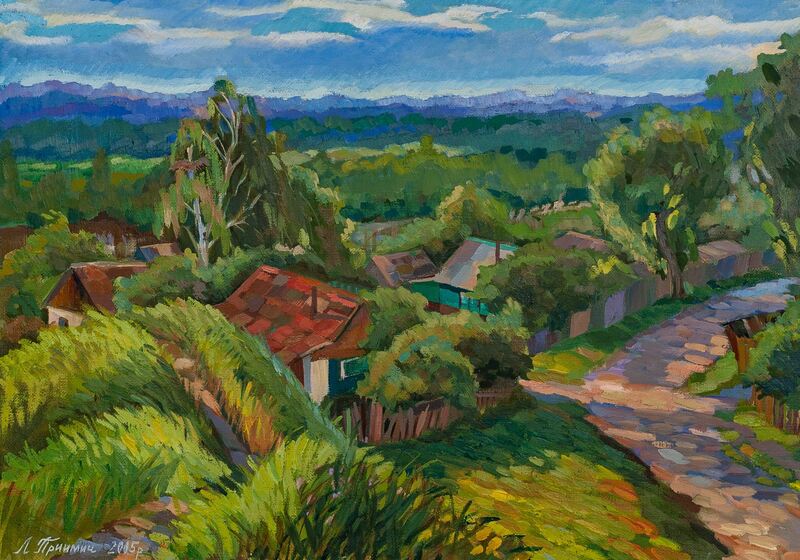 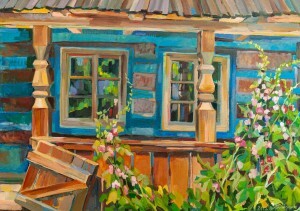 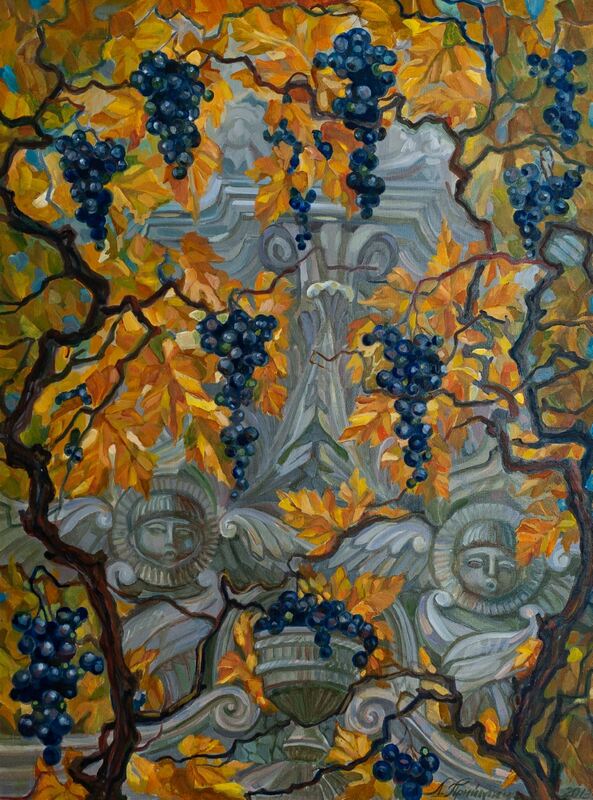 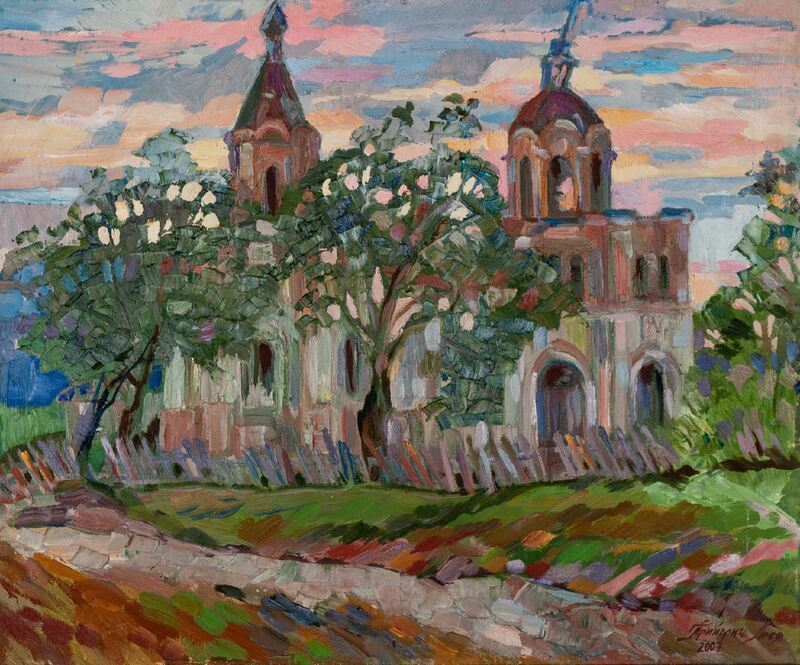 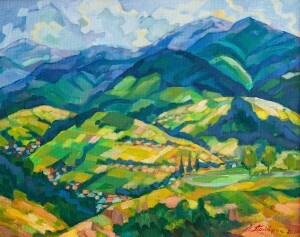 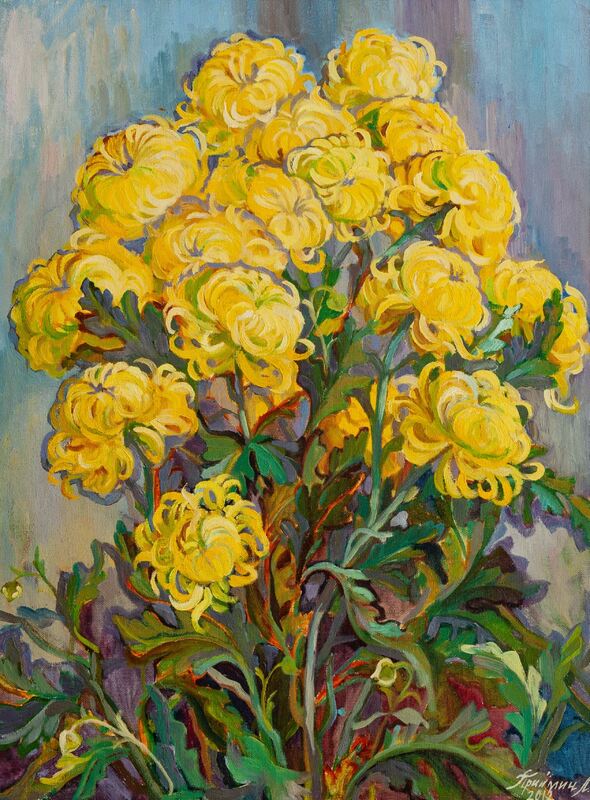 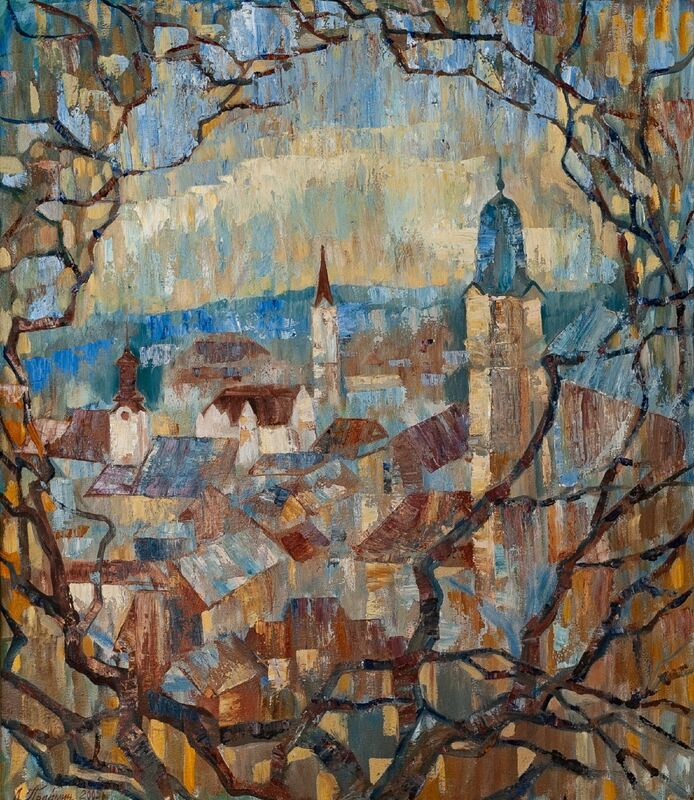 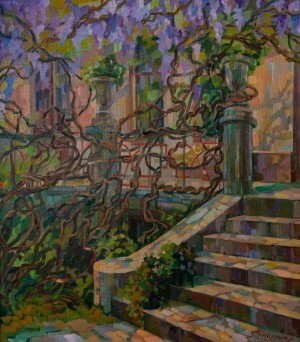 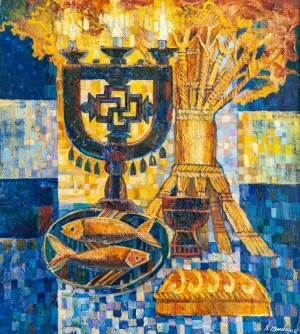 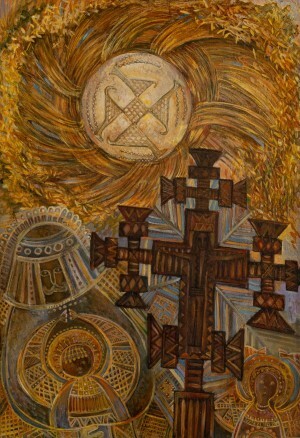 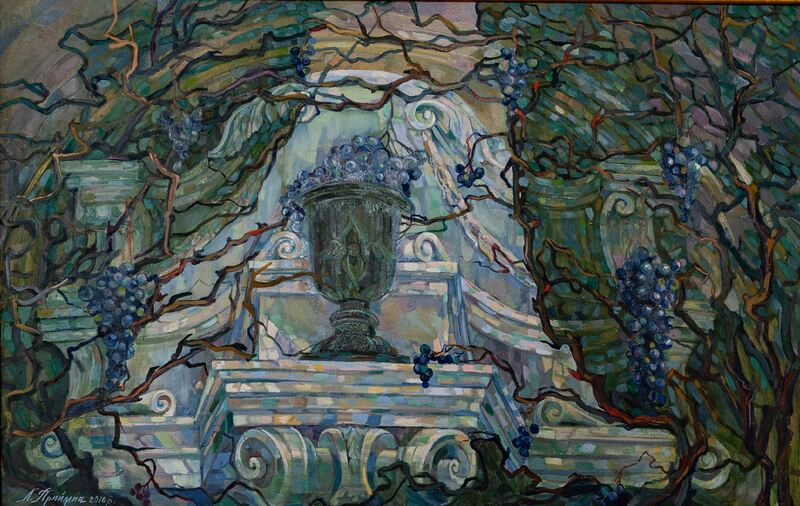 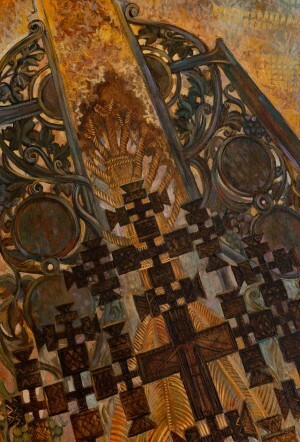 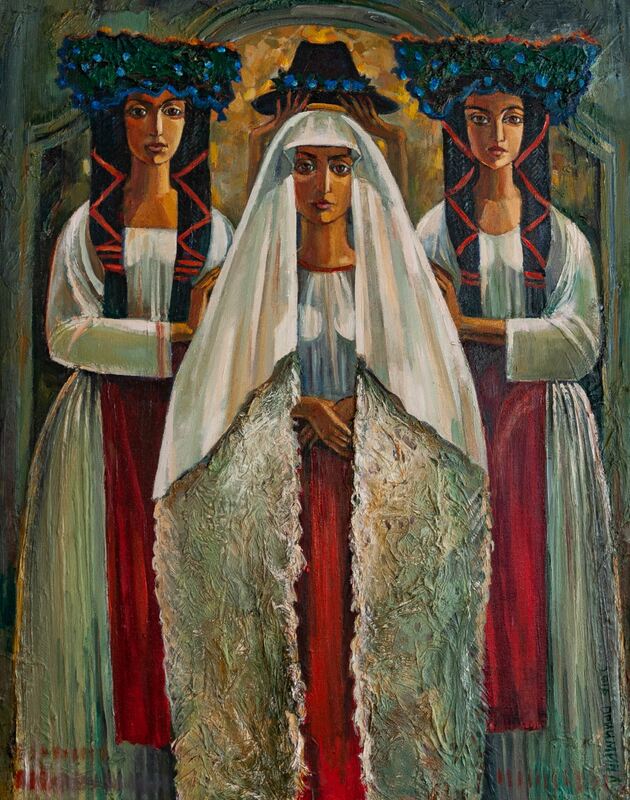 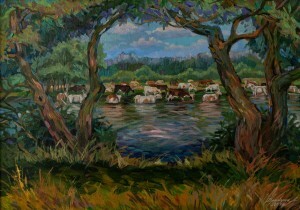 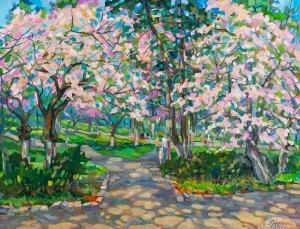 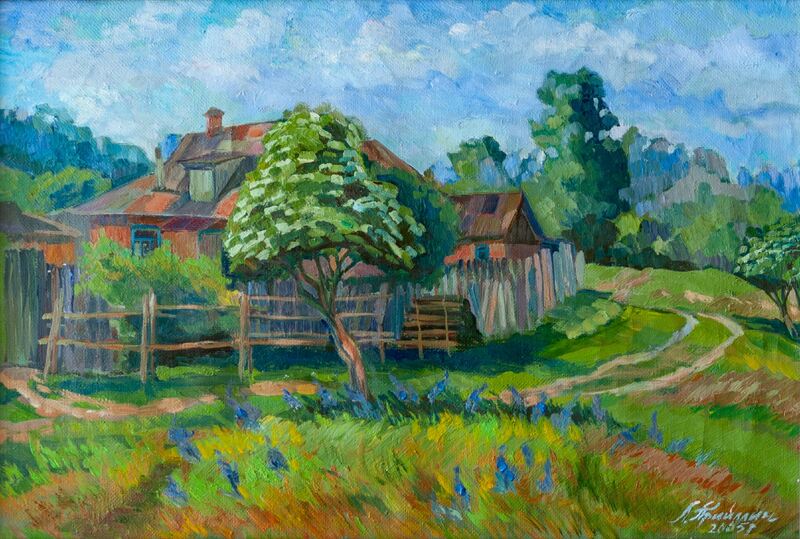 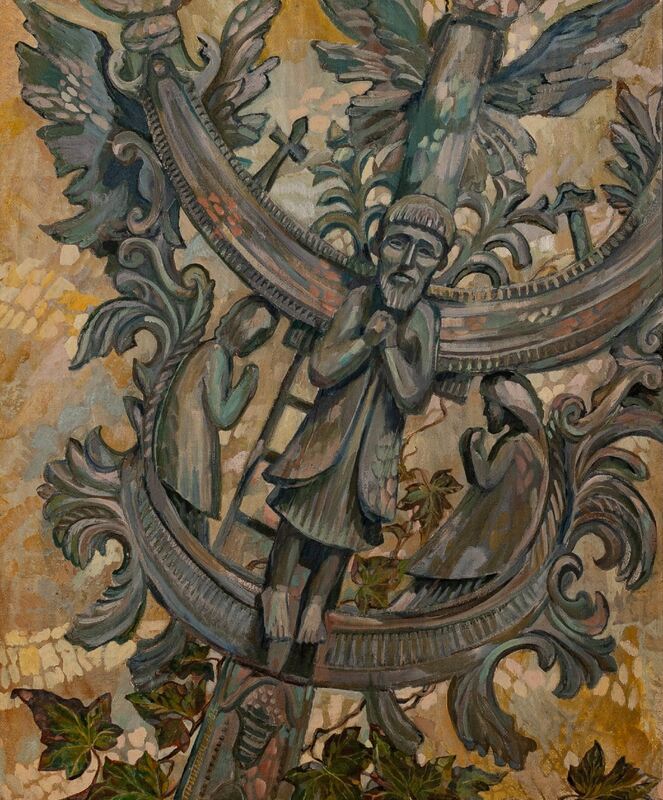 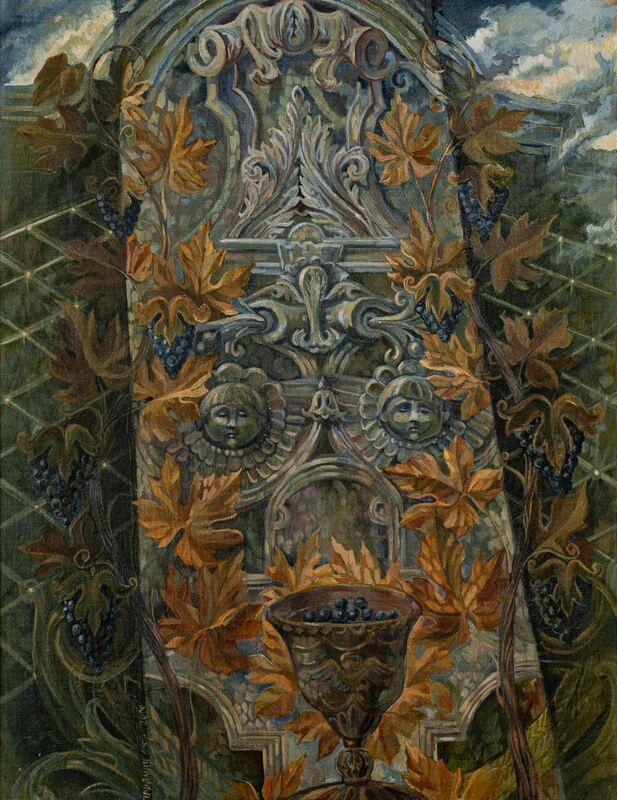 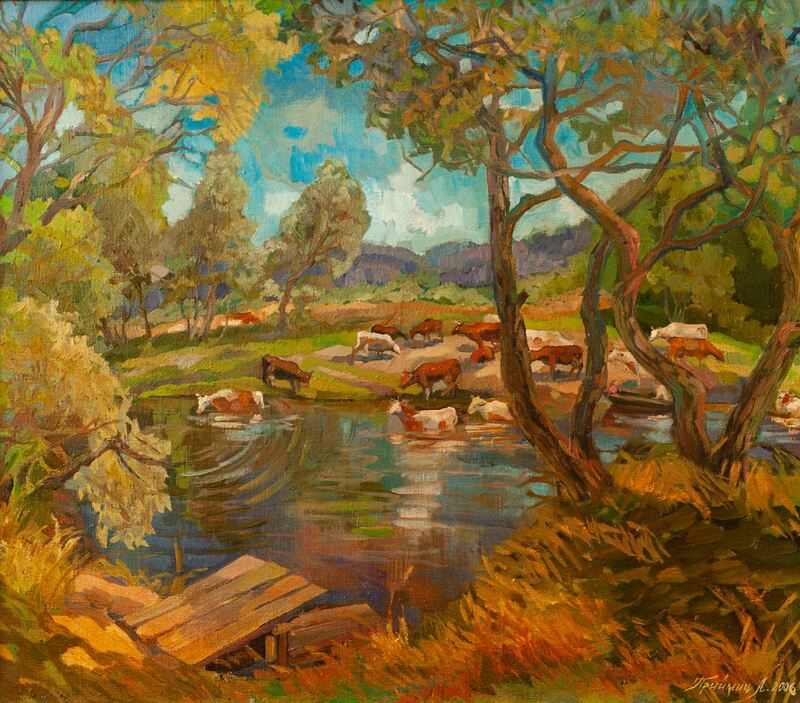 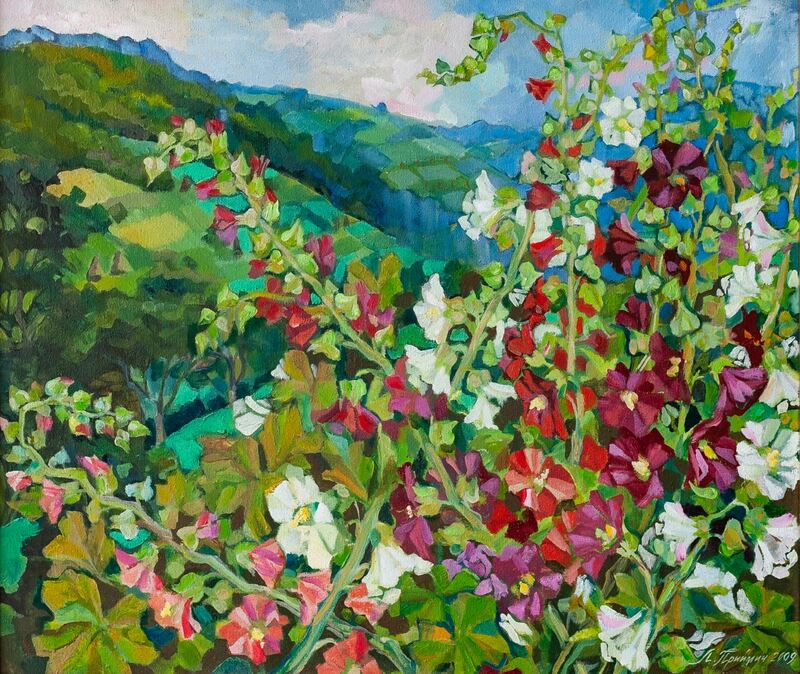 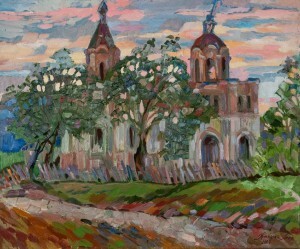 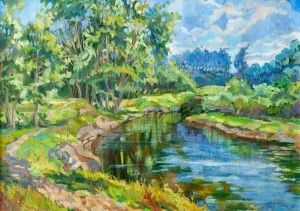 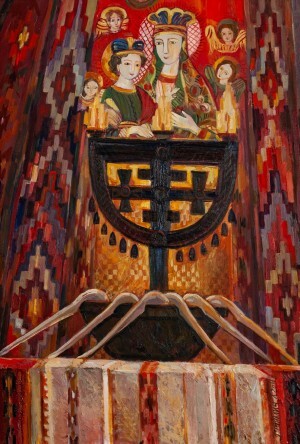 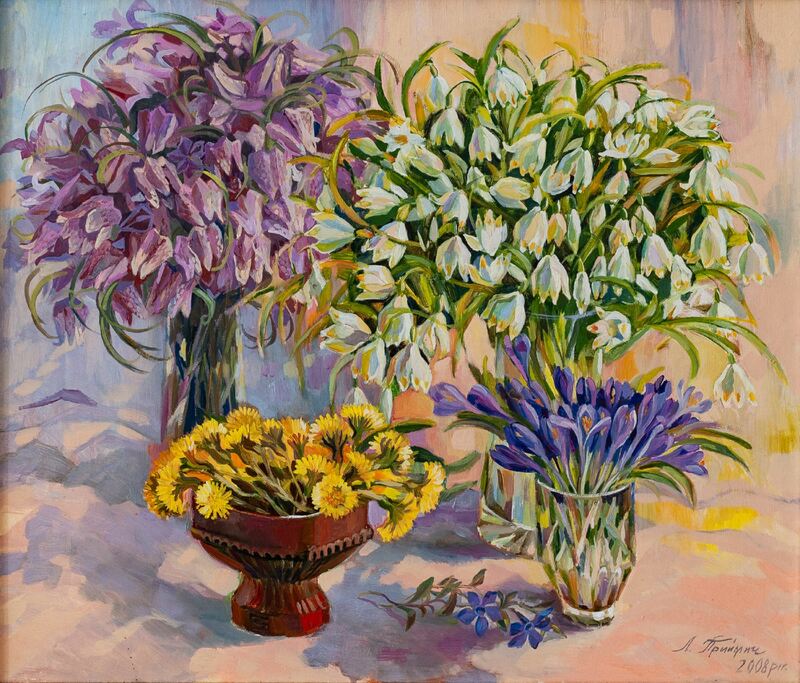 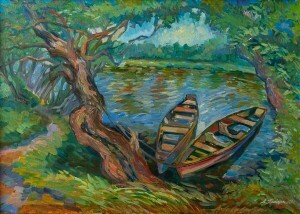 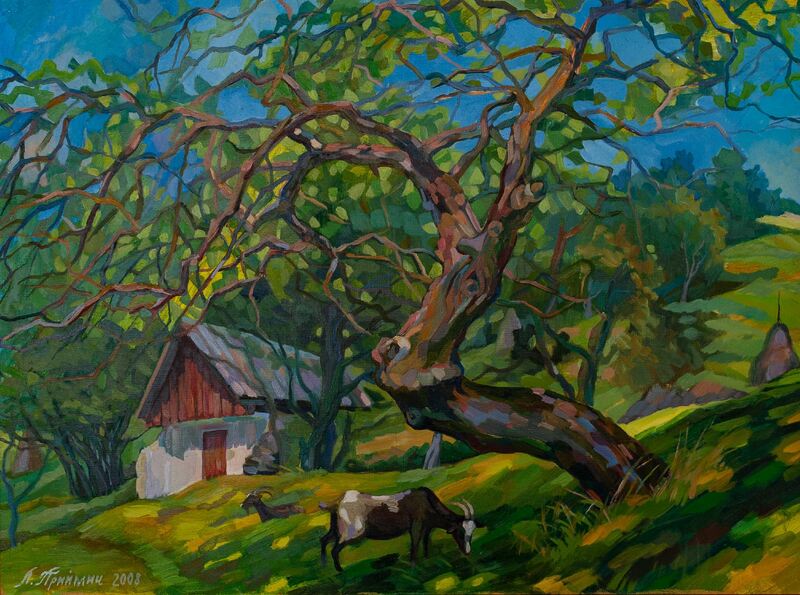 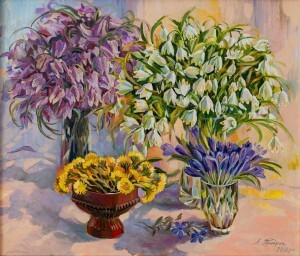 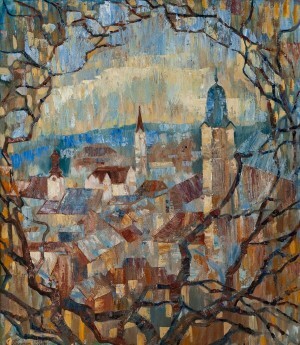 As Lesia Pryimych admits, at different times of the year she works on this or that genre – during the warm days she visits plein airs, depicts the nature of Transcarpathia and towns of the region, in winter she thinks about religious themes in her studio, and in spring her canvases bloom with still lifes. 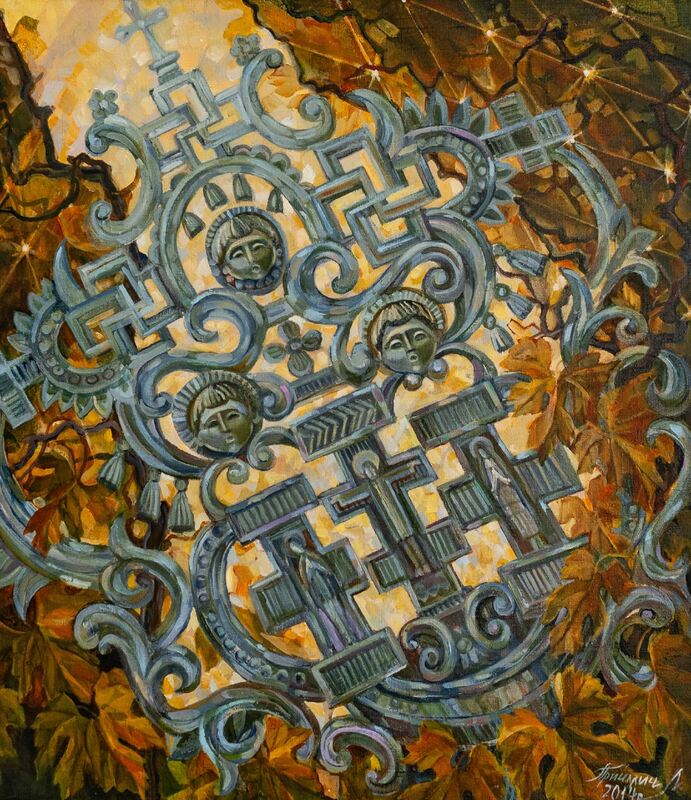 The artist creates plane-decorative compositions, she works on the texture of her works, plays with contrasts. 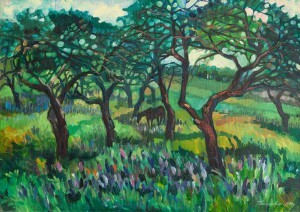 All her works are so diverse that if not the manner of performance, one would think that different authors created them. 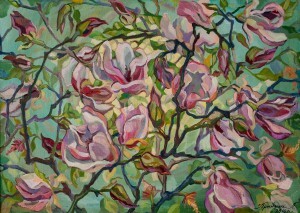 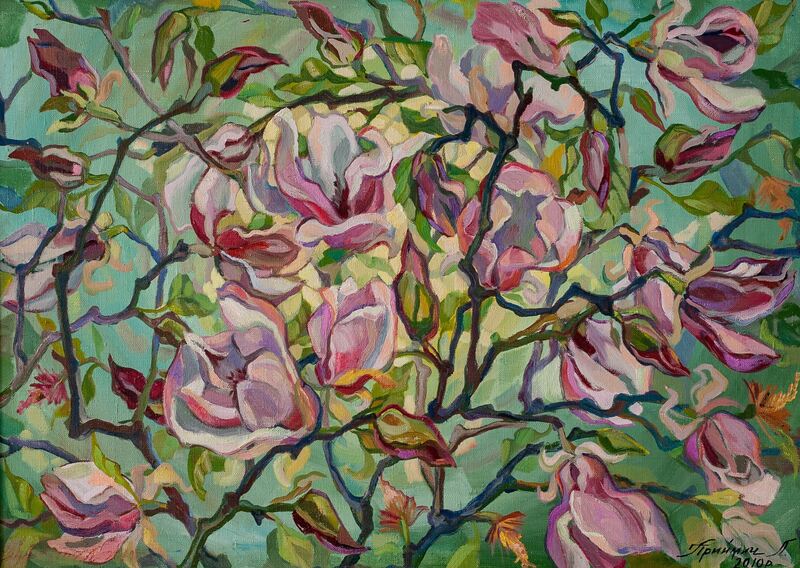 "I rely on contrasting combinations to emphasize one or another colour. 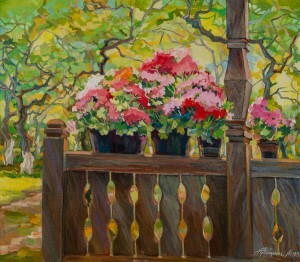 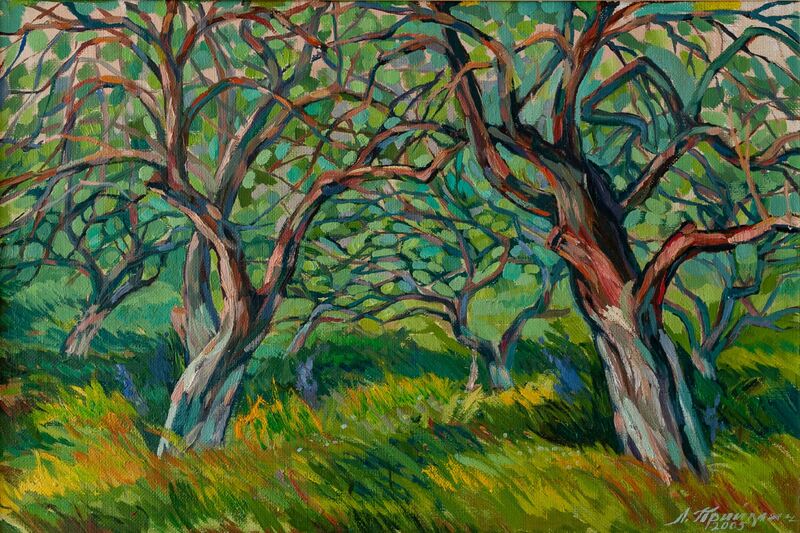 Plein air works are easier in colour range – pastel and optimistic, and sacred have a different colour, complex gamma. Besides, here I use elements of Hutsul ornaments", the artist explains. 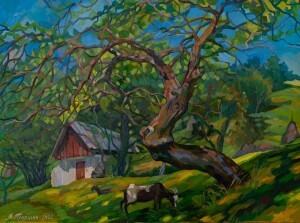 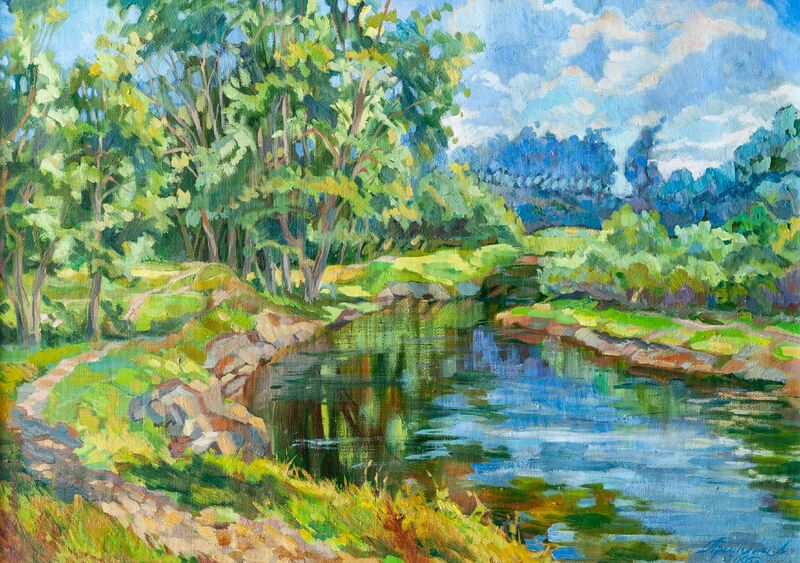 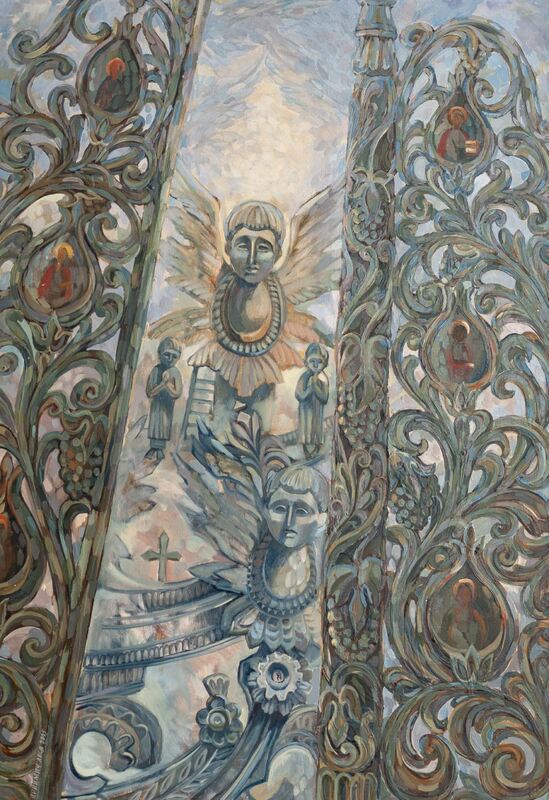 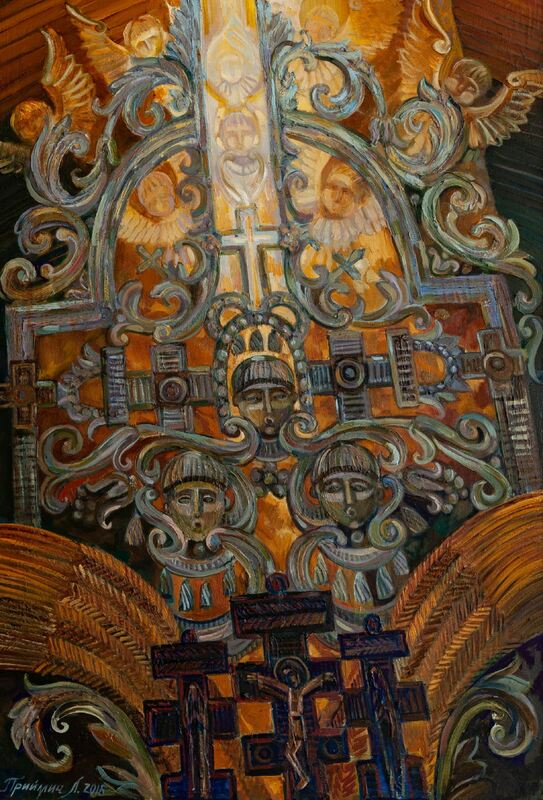 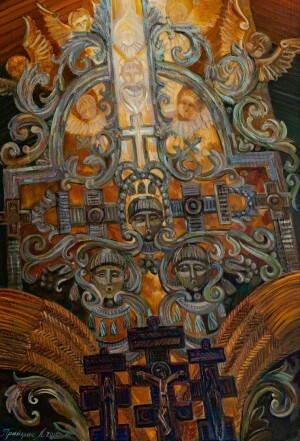 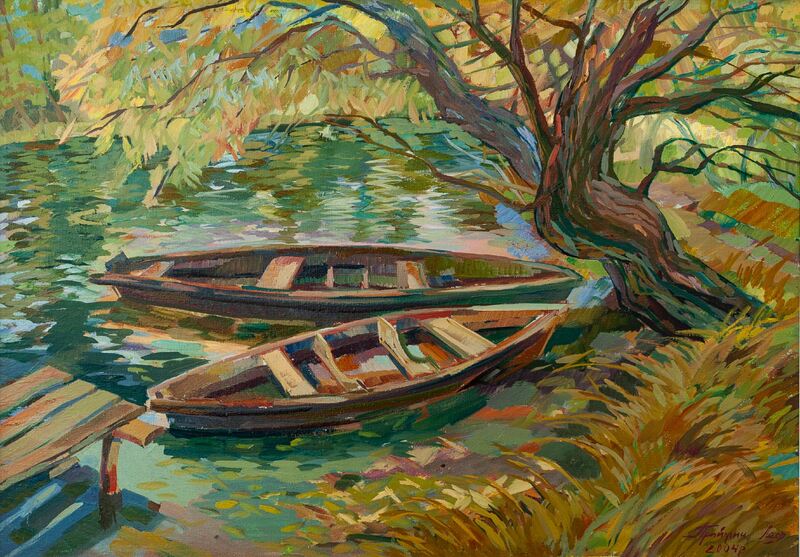 One can see the exposition of the painting by Lesia Pryimych within two weeks.